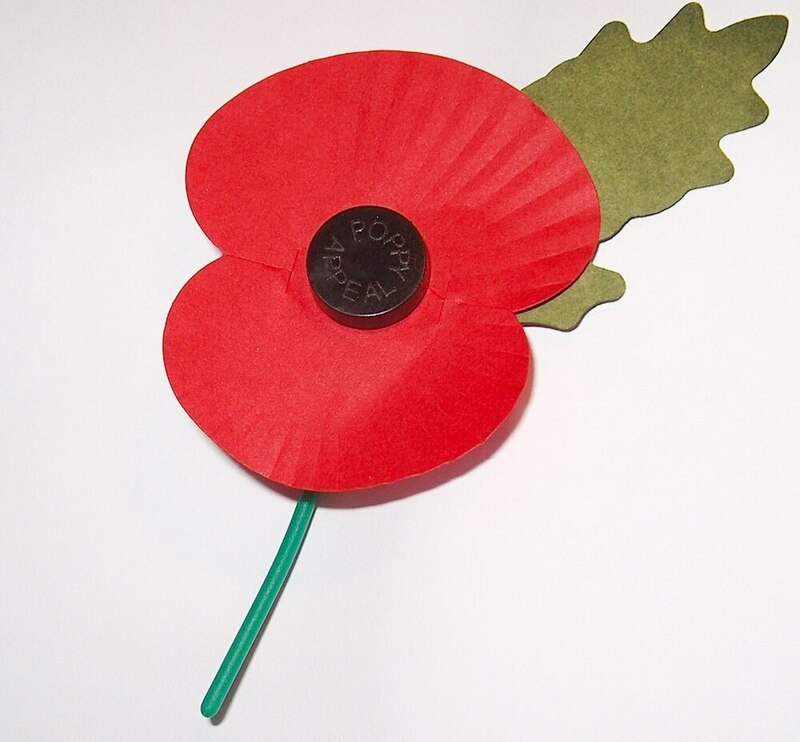 Please note that we will be selling poppies for the remainder of the week in school. The box will go round the classes a couple of times each day on Wednesday Thursday and Friday with donations being accepted. Tempest Photos Orders Due Back on Friday!